We don’t just prepare tax returns but focus on tax planning, tax strategies for multiple years and proper entity selection to minimize your tax burden now and into the future. 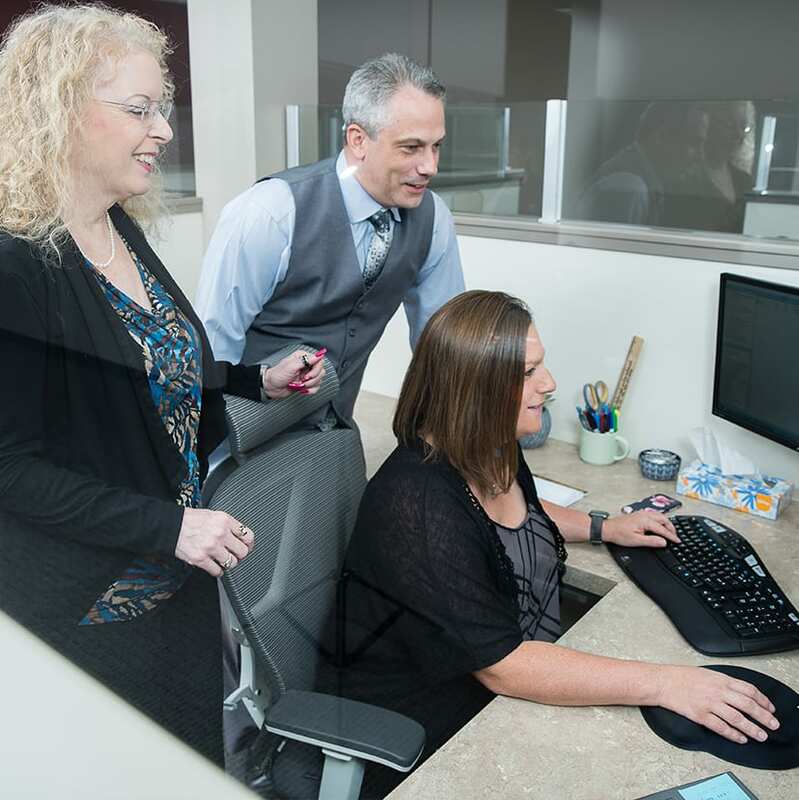 We can tailor your tax services from simple tax preparation to partnering with you year-round to proactively seek out available tax advantages. Talk to us about various service plans available to our tax clients. We understand that different plans may benefit you at different stages of your life and allow you to move between plans accordingly. Don’t see your state? No worries, we are able to get a permit to operate in your state, contact us today!